2016 is all about meeting the expectations wherever technology is concerned. Smartphones this year are going to replace the earlier models with their all new futuristic technology, where looks, functionality and security all are combined together. Here is a list of top five phones that fit into all the categories and make great choice. The Year 2016 started with a gush of enthusiasm with which the companies are getting ready with their latest model products. Smartphone brands too are queuing up to rock the Technology World by presenting their latest devices that can throw a tough challenge to their competitors. While some of them have got some unique feature to boast about, the others have packed them up within a surprising price tag. Whether it is the stunning look, or an enduring make, the features that are available within are sure to give the tech savvy customers a pleasant and smart surprise. After LG G4, the makers went ahead with a still advanced version named G5 which is coming up with an iris recognition feature has been clubbed into the already existing features till G4. So it is quite evident that those who would be going for G5 are going for the smart eye Scanner. The estimated release date of this model would be somewhere in February, 2016. With a display of 5.6 inch and IPS LCD, the LG G5 model is supposed to deliver an up-to-the-mark quality backed with a 1440 X 2560 pixels resolution. Even the Display Density would be of ~525 ppi which is typical of Android v6.0 OS (Marshmallow). 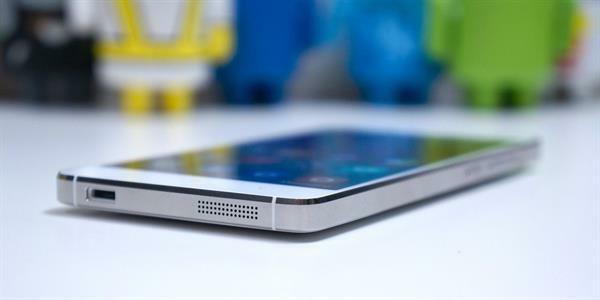 The screen will be protected by a Corning Gorilla Glass 4. The model would be using the LG Optimus UX 5.0 Interface with a Storage of 4GB RAM and 64GB Internal memory which can be extended up to 200GB. An External MicroSD is also on the list. To ensure the high end performance, they are configuring the phone with a 64bit Qualcomm Snapdragon 820 Processor with SoC GPU Adreno 520 and a 2G, 3G, 4G LTE Network Support. The standard features like HSPA, EDGE, GPRS etc. would be present for sure. For photography lovers, G5 is offering a 20 MP Primary camera and a 8 MP Front facing camera with features like LED Flash, Optical Image Stabilization, Geo-tagging, touch focus,1/2′ camera sensor, Face detection and Laser Autofocus. Powered by HDR, the Panorama Battery is of 4000 mAh from Li-ion for as fast charging as within 1 hr. All these would be packed within a premium metal body and improved Touch ID to ensure better security. After the releases of iPhone 6s and iPhone 6s plus respectively, now Apple is ready with its next flagship model to be launched in the next half of 2016. To keep up the craze of Apple devices the iPhone 7 model has been made to meet the expectations and lot more with the guarantee of an high-end performance. The target year has been declared as 2016, but not a fixed date yet. The launch of this iPhone7 model would hopefully go across the globe. Starting with USA, they would soon reach the market of UK, New Zealand, France, Germany, Australia, China, Japan, Singapore, Hong Kong and India. The launch is creating a wave of curiosity among the techies and users and the rumour is in the air, that it would bring a handful of new features that were not there till now. But it is better to take a glimpse at the specifications which would give a more clear picture about what and all are to be expected within this latest pack. The iPhone 7 will be working with iOS 10 and an upgraded Apple A10 chipset processor. It will continue to have an e-SIM replacing the traditional SIM card. 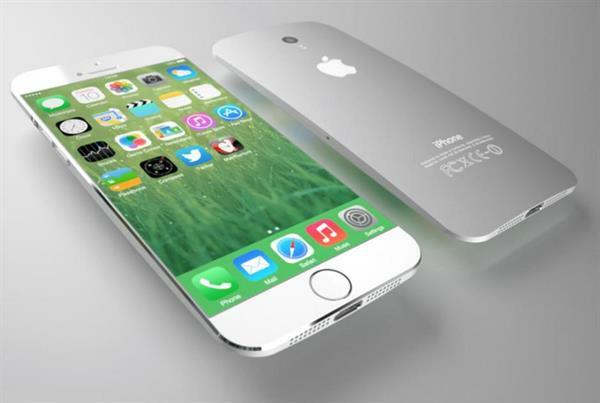 It is said that the iPhone 7 might come with a sidewall display which is following the side-screen-wall-concept. The USB charger would be reversible to increase the flexibility of the phone. in a more durable frame which can ensure a stronger built. Coming to the screen size, Apple is most likely to increase it up to 5.7 inch, and it seems that this screen size would be held as the standard one in this year. The iPhone 7 model would be able to provide a 32GB storage capacity and upwards. 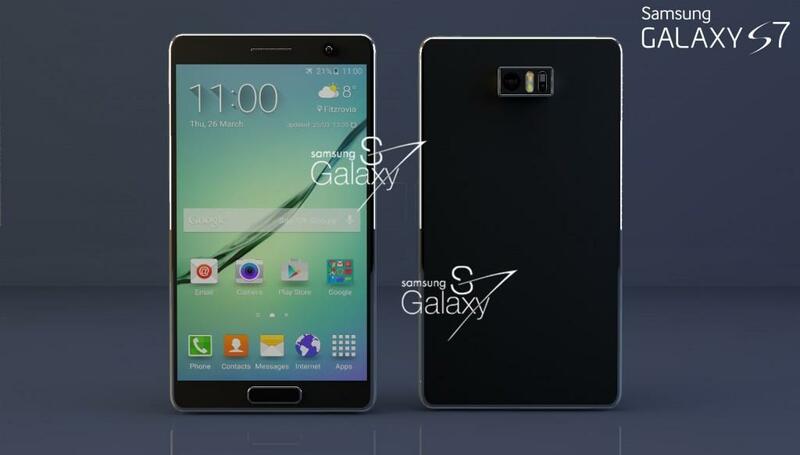 Samsung is now coming up with their flagship smartphone with the name Samsung Galaxy 7 after the S6 and S6 edge. It is heard that the handset will be first available in USA, and then spread over Brazil and other countries before making its entry in India. There would be several variants to this range, which are most likely to be named as, Samsung Galaxy S7, Galaxy S7 Edge, Samsung Galaxy S7 plus and Samsung S7 Edge plus. It will be a Android 6.1 device with a Snapdragon 820 processor and also with Exynos in other two variants which would have 4GB and 6 GB of RAM respectively. The best part of it is, that the Galaxy S7 will support a 5G network with an ultra high super amoled display of 4k, or 5k and even of 5.5-inch. 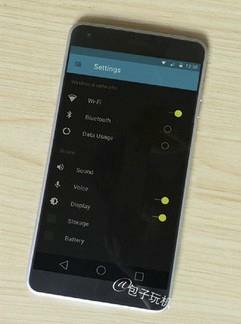 The phone is going to keep every other standard specification and feature in place. Though not declared yet, but the expected Launch could be around March or April this year. As anything related to Nokia is inevitably a news for the tech world, their new launch the C1 model too would be awaited by a decent number of crowd. This Android 5.0 Lollipop-based phone which they call it Nokia C1 got the rumour started that once Nokia C1 launches, the firm would be coming out of the Microsoft agreement. Let's have a look at its features and specifications to get an idea of this new upcoming futuristic phone from Nokia. This latest Nokia model is a phone with the current standard of 5-inch display, a 2GB RAM and a 32GB of internal storage. The phone will be having 4G support of 5-megapixel front camera and 8-megapixel rear camera all packed in a moderate price tag. Xiaomi Smartphones have been the talk of the town in 2015 for its high-end smartphones fitting in the budget category, and Xiaomi Mi 6 as the latest model will automatically make people raise their expectations for much more. Till now the following specifications have been leaked about this latest model from Xiaomi. The first thing that would catch your eye is a Super AMOLED display of Ultra HD with 2160 x 3840 pixels. 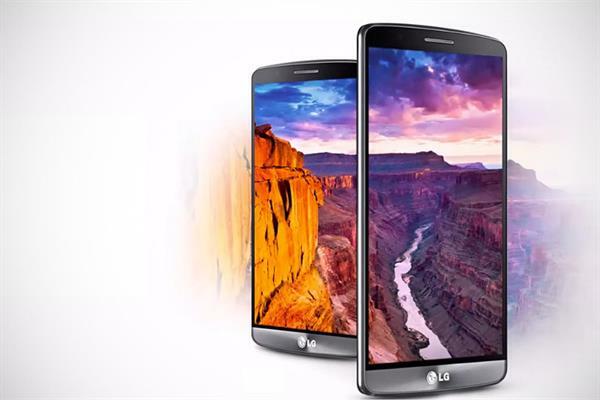 The phone will run with Qualcomm Snapdragon 820 with 4GB of powerful RAM and is supposed to come with a 5G network. The battery will have the power of 4200mah. With a 21-Megapixels back and 13-Megapixels front camera, it is sure to capture amazing moments. It is heard that this Mi 6 model is made compatible to all charging matts, as it is going to introduce wireless charging feature, which will be able to boost up in juice to 30% within 20 minutes. The retina eye scanner will probably replace the fingerprint scanner which was there in the Mi 5 model. Features like USB rapid charging, Corning Gorilla Glass 4, and new health related sensors, are just a few mentioned ones apart from the others which would be putting the phone more in demand. Whether it is a phone with Premium rates or within the budget category, 2016 is all set to get the stacks updated with a fresh breeze of technology that would enhance the utility and security of the smartphones yet further. So keep an eye on the dates and get the best one that meets all your expectations that you have started with, in 2016.